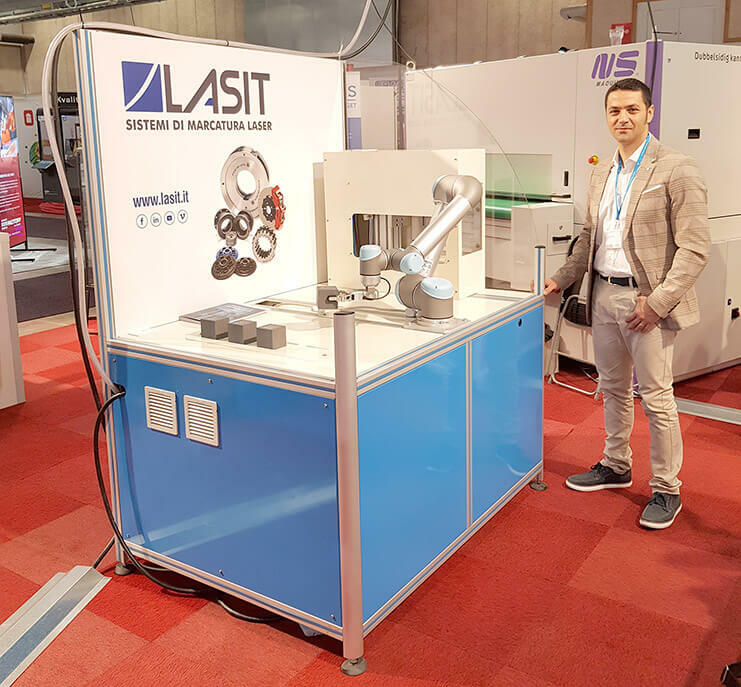 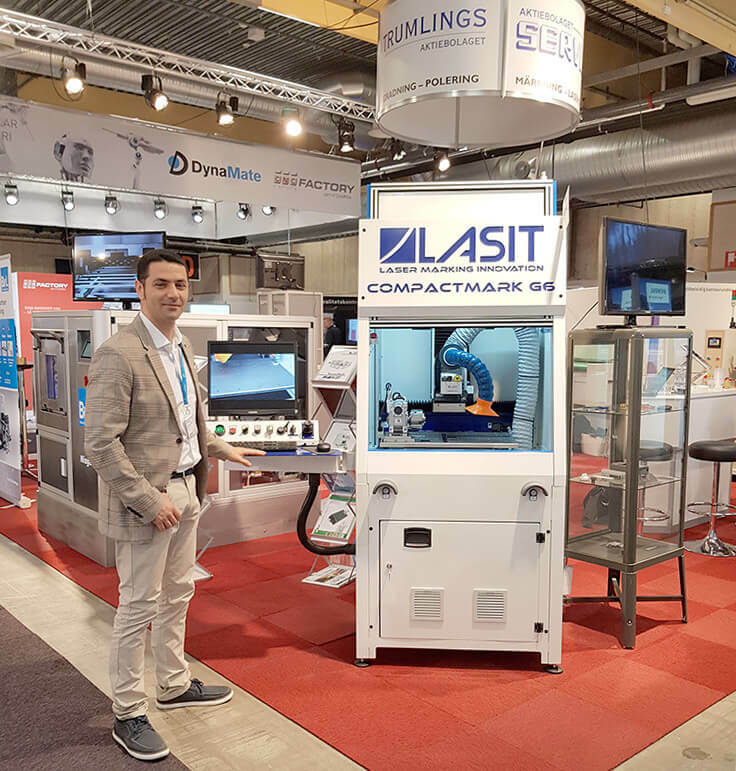 From 15 to 18 May, LASIT took part in the Elmia Machine Tools in collaboration with Aktiebolaget Servus, a Swedish company leader in the sale of machine tools. 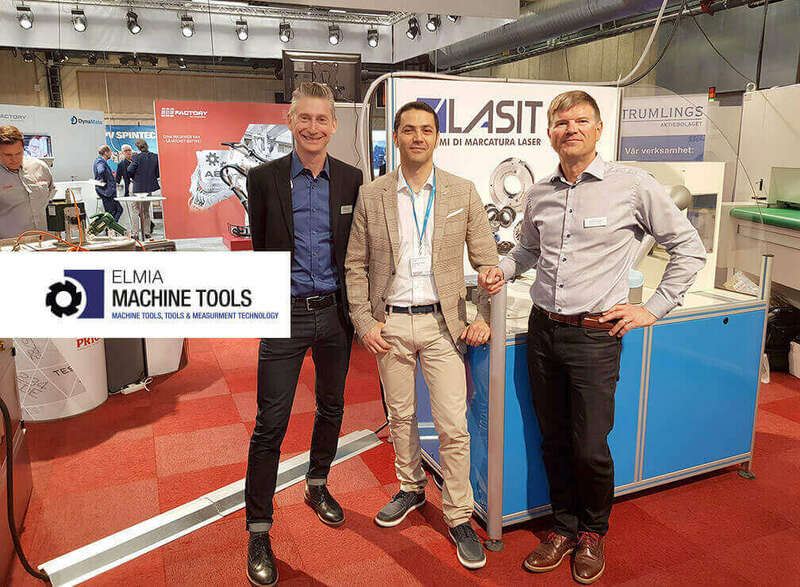 Elmia Machine Tools is held every year at the Elmia Exhibition Halls in Jönköping in Sweden. 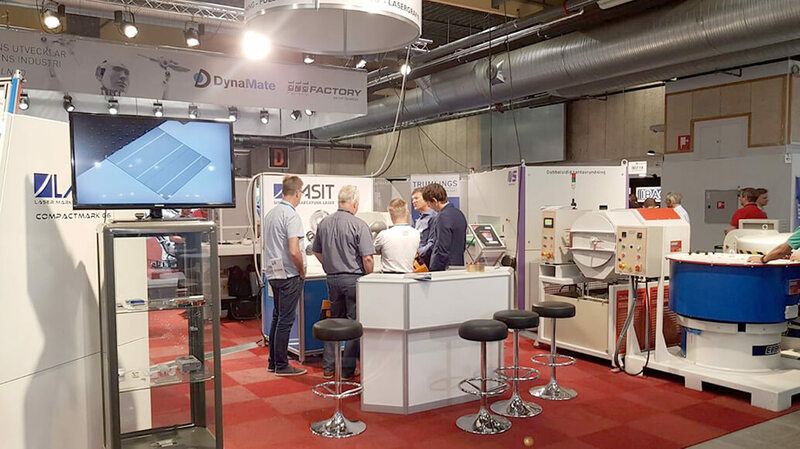 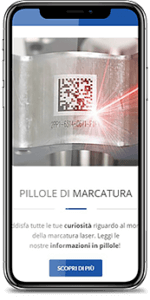 It is a complete production engineering trade fair featuring everything regarding machine tools, cutting tools and measurement technology. 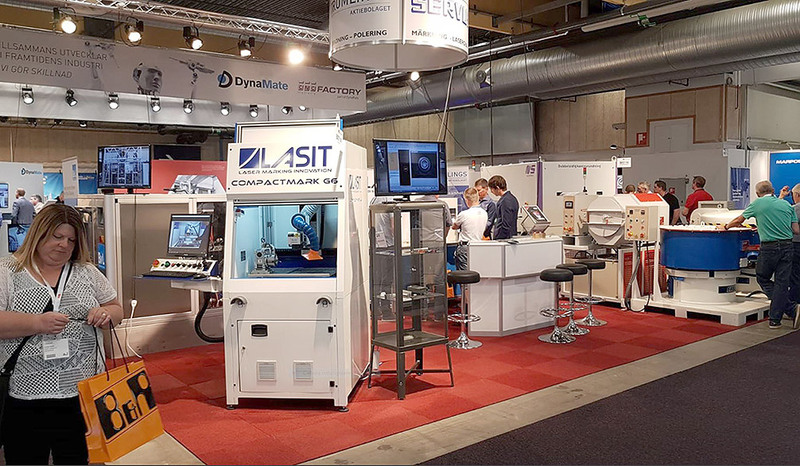 Organised in conjunction with SVMF (The Swedish Machine Tool Dealers’ Association) and MTAS (Machine & Tool Association of Sweden).